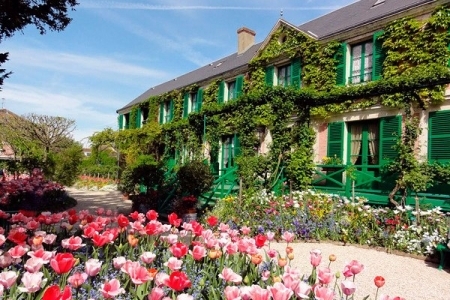 "Gardens of France", "Castle Valley" – any of these epithets will do for this region. The valley is one of the most poetic places in the world. 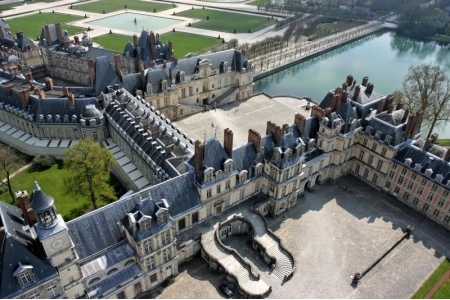 About 100 castles and palaces are located in this area, it is impossible to visit all of them in one day. Due to the excursion to the castles of the Loir.. 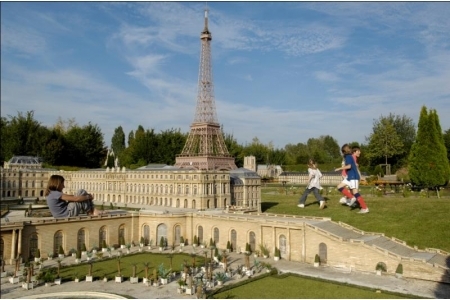 Almost every tourist begins his travel around France in Paris, with the inevitable visit to the Eiffel Tower. 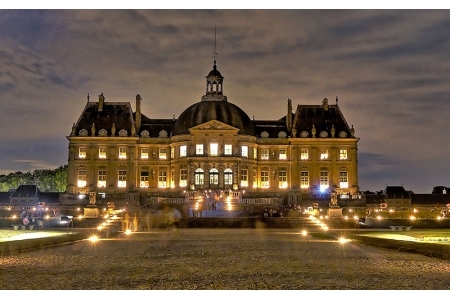 France has a rich history, and tourist destinations are various and interesting. Duration: 4 hours Tour type: individual The price does not include: entrance fees The.. The palace is surrounded by a beautiful park, which is part of the vast forest. Here, the French kings preferred to hunt and enjoy the beauty of nature. Duration: 4.5 hours Tour type: individual The price does not include: tickets and audio guides The tour is held every day except.. 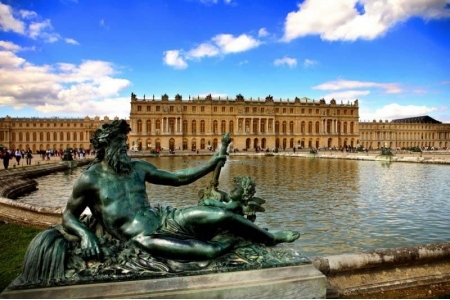 This picturesque place is closely connected with the French history, and no wonder it is called the "predecessor" of magnificent Versailles. There is nothing surprising in it, because by its beauty and grandeur, it really is not inferior to the residence of kings. But, unfortunately, this palace ..
Beautiful countryside and interesting sights make it popular in the eyes of tourists. People from around the world come to the village to see the things which so much are spoken and written about. 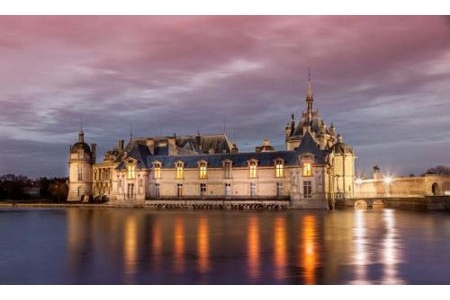 Duration: 4.5 hours Tour type: individual The price does not include: entrance fees ..
Our advantages lie in the fact that we have been carrying tourists on this route for years, and we perfectly know how to organize an unforgettable excursion to Chantilly. Duration: 4.5 hours Tour type: individual The price does not include: tickets ..